DESCRIPTION A RARE DEVELOPMENT OPPORTUNITY! Original owner & now this home is available for purchase. 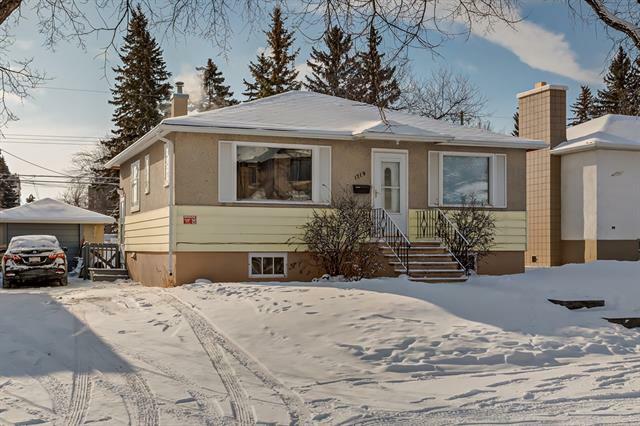 A bright three-bedroom bungalow situated on a desirable lot in Capitol Hill. The existing charming residence with a traditional floor plan offers entertainment-sized living & dining rooms, large picture windows, kitchen, private office downstairs, recreation area or one additional guest bedroom below, and 2 full bathrooms in total. This little gem of a property offers a sun-filled back entrance with great exposure, has easy back-lane access, additional single detached garage and two additional separate car parking stalls and one newer garden shed. 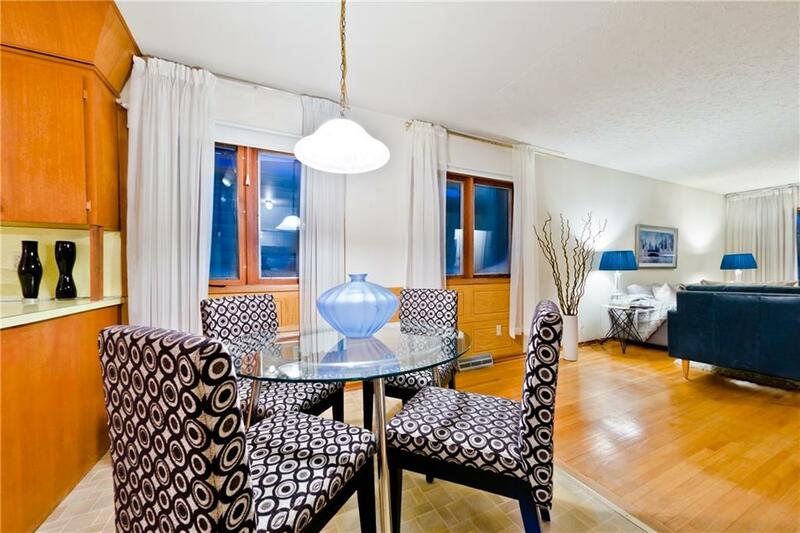 Minutes to SAIT, downtown, transit & amenities. This is a fabulous opportunity to acquire a property with the RCG zoning for development or use the existing residence as a rental investment. A future thought to build your own custom residence! This sensational find is outstanding in value and location! Home for sale at 1707 20 AV Nw Calgary, Alberts T2M 1H2. Description: The home at 1707 20 AV Nw Calgary, Alberta T2M 1H2 with the MLS® Number C4221507 is currently listed at $463,000.